Get a party-ready look with one of our stylish women's cocktail dresses. Essential in every fashion-forward woman's wardrobe, cocktail dresses are an effortless yet elegant style companion for parties and date nights. Be the envy of your friends at your next get-together with one of our Alice and Olivia cocktail dresses, or opt for a vibrant style with cocktail dresses by RIXO. 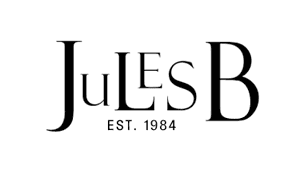 Whether you're looking for party dresses to attend an informal event or want to embrace statement style with Self-Portrait cocktail dresses, at Jules B we offer a gorgeous selection of designs that is sure to offer just what you need.